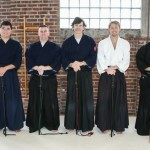 Brian Kelley Sensei offers beginner-advanced Ki-Aikido classes in Elkton, Virginia which is only 20 minutes drive from Harrisonburg (which is certainly close to JMU). 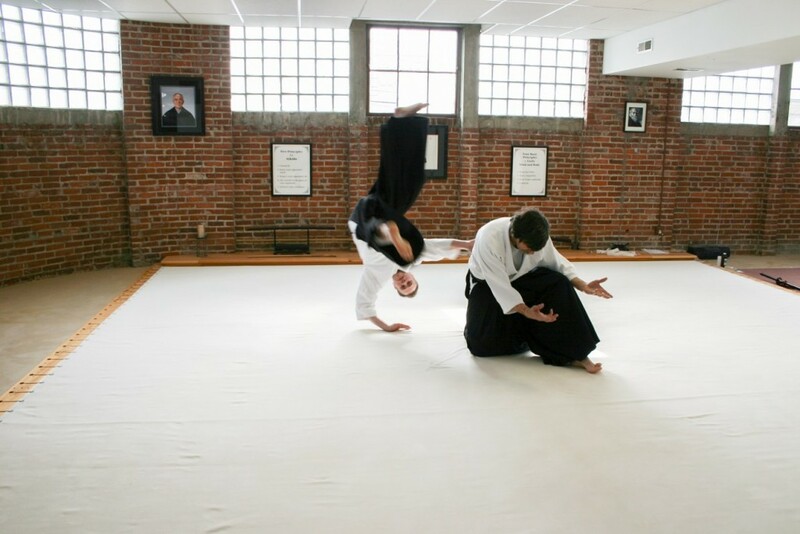 Brian Kelley Sensei’s Aikido dojo is part of the Eastern Ki Federation and is a traditional Japanese martial art that focuses on maintaining relaxation and calmness during stressful and violent encounters. Some people take Aikido for the exercise, some for self-denfense training, some for it’s spiritual elements… and some just like it because it’s fun! Currently accepting anyone 12 years old and up!